EXTON — Beginning on September 12th, the PA CareerLink® – Chester County office will offer expanded hours for customers on the second and fourth Wednesday of the month. On these days, the center will remain open until 7:00 p.m. for access to services including the Welcome Center, workshops like CPR/AED certification and soft skills training, and events like job fairs, employer panels, seasonal hiring fairs and the United Way Financial Stability Center budgeting workshop. 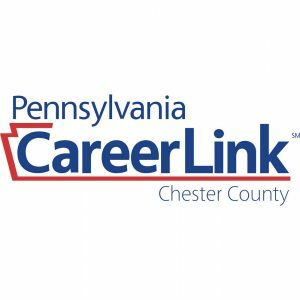 In addition to job seeker information, workshops and events, PA CareerLink® – Chester County is a “one stop shop” where job seekers and employers can share access to a wide array of job training, education and employment services. The organization’s Welcome Center provides an orientation service for customers to create a tailor-made assessment for basic career, individualized career and employment support services; and it helps to determine program eligibility and career pathway plans for County residents. 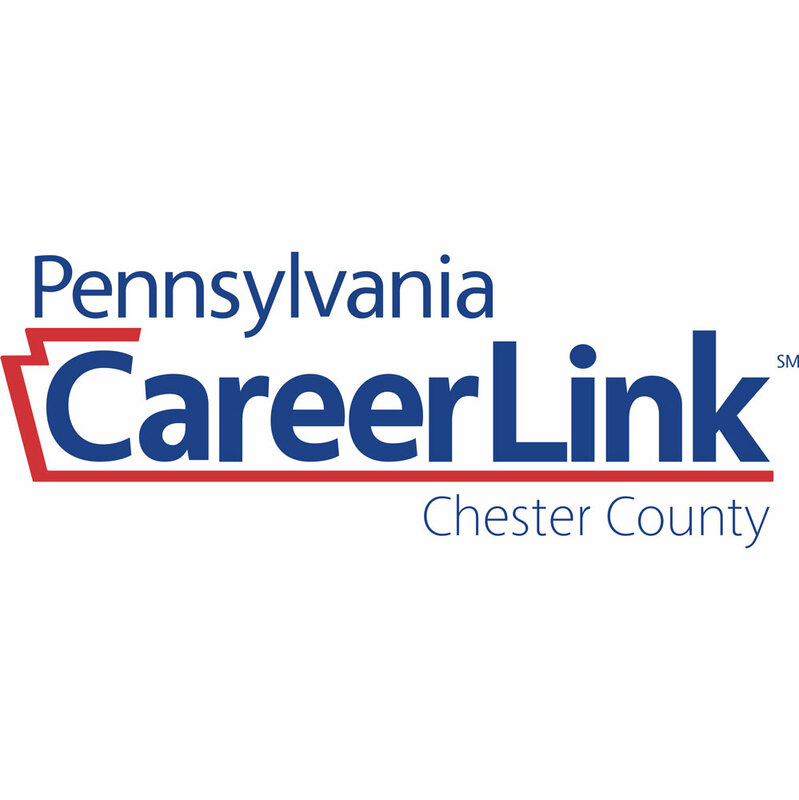 PA CareerLink® – Chester County is located at 479 Thomas Jones Way, Suite 500 in Exton. For more information about the center’s programs and services go to www.pacareerlinkchesco.org or call 610-280-1010.